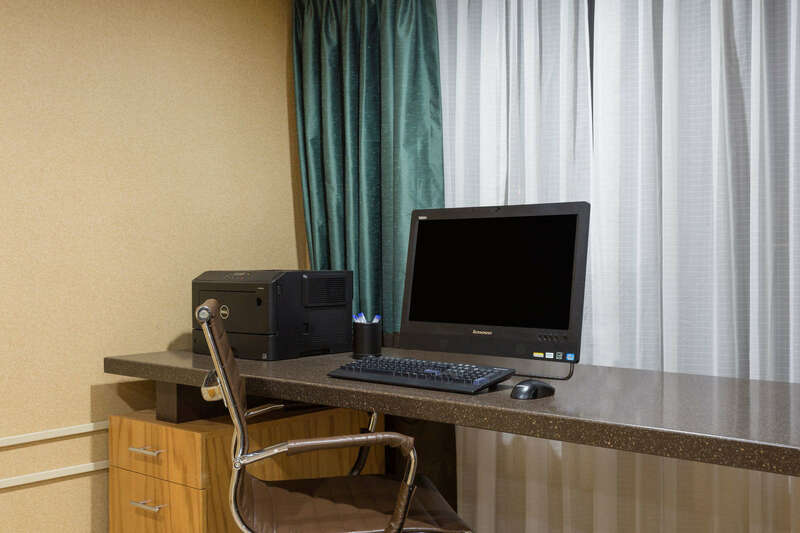 Our hotel is Kitty Hawk is by the ocean, with a variety of amenities and services that make a stay with us as convenient and luxurious as we are affordable. One of our best features is our location, just steps from the beach and a short trip to all the unforgettable things there are to do in Kitty Hawk. 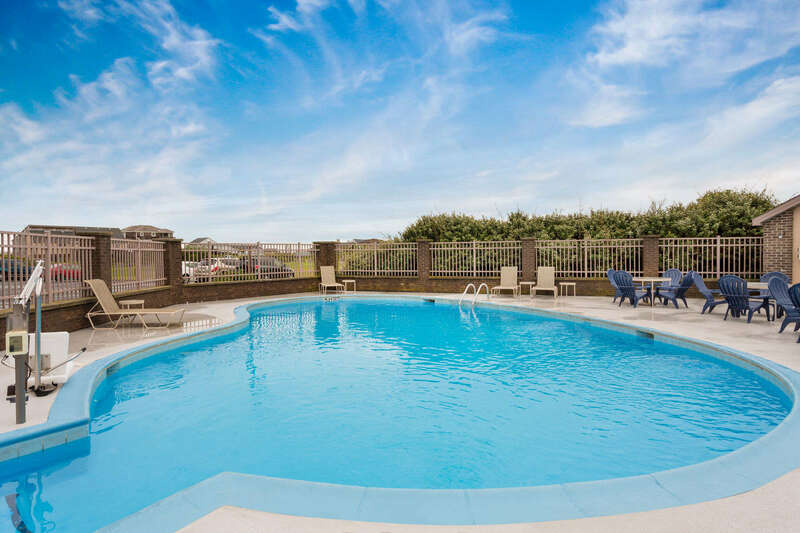 Check out all of our amenities below! 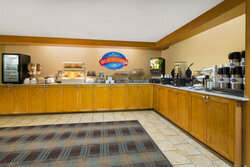 We offer a complimentary hot breakfast every day! Start your day off right with a selection of eggs, sausages, pastries, bread, cereals, and other options. Dive into our hotel by the ocean's outdoor pool, or just enjoy some of our famous Outer Banks sunshine in a lounge chair. Need to connect back home or print off tickets to a local event? Our business center is there to help you with any last minute computer needs.